You can change the life of a child, giving them hope for a poverty-free future. What would your life be like without an education? For the communities we work with in East Africa, we have seen education give hope to children and their families for a brighter future. Through our student sponsorship program you can make a significant impact to a child and their family. 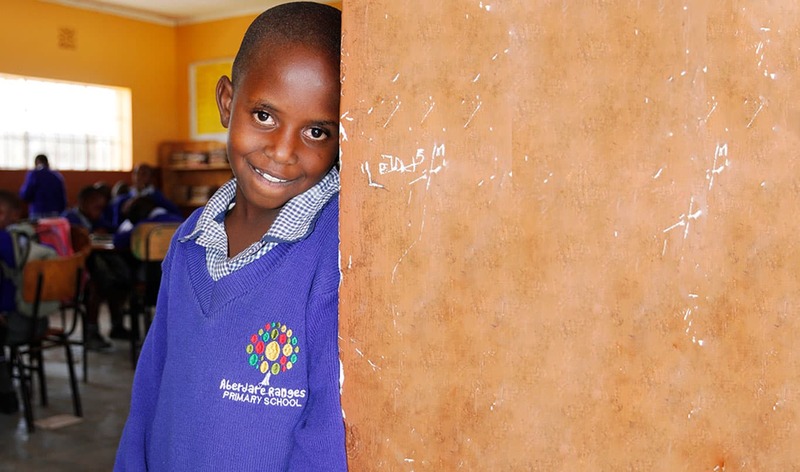 Sponsoring a student at Aberdare Ranges Primary School in Kenya provides access to a quality education. 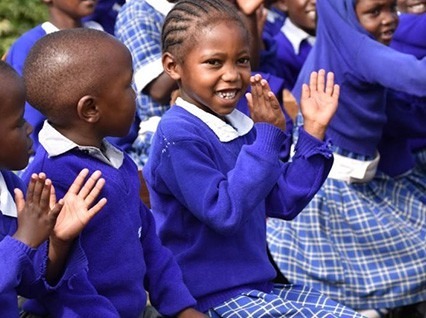 Their education journey begins in our Early Childhood Development (ECD) classroom and continues through to the completion of primary school (Standard 8), before progressing onto secondary school. 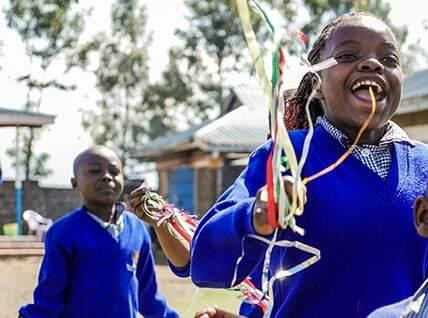 For a monthly contribution of AU$55, you can give a student the life-changing gift of a quality education and be the bridge to their brighter future. 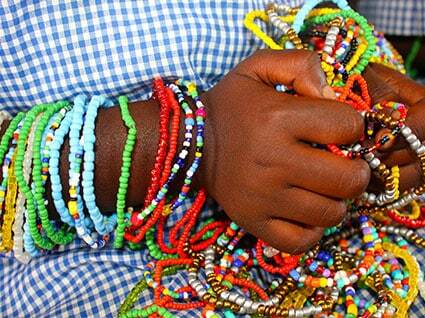 Your sponsorship will also support our many life-changing education projects in East Africa. When you become a sponsor you will receive a beautiful photo and get to know what makes your sponsor child unique. You can exchange letters, photos and stories with your sponsor child twice a year. The children are able to write back to you straight away, answering your questions and personally responding to your letter, strengthening your connection and bringing our two worlds closer together. As a sponsor, you will receive an annual Progress Report on your sponsor child. Education is at the core of everything we do and we continue to encourage all our students to reach for the stars. Sponsor a child like Keziah. How do all the children afford to go to school? So They Can has a Sponsorship Program that allows supporters to sponsor a child and give them an education. We accept Visa and Mastercard for monthly contributions. Monthly/annual contributions can be paid from your bank account. Please email us at sponsor@sotheycan.org to receive the direct debit form. Do I receive a tax receipt? Yes you will receive an annual tax receipt in the currency of your donation at the end of the financial year. Donations to So They Can qualifies for tax deductions in Australia and New Zealand. Do I receive a photo of my sponsor child? Yes, absolutely! As a child sponsor, you will receive a colour photo and information on your sponsor child including their first name, their age and class, and an insight into what they like about school and what they enjoy doing. Yes, please!! It is one of their favourite days of the year. So They Can collect your letter and delivers it to your sponsor child and we then collect the letter that your sponsor child has written, just for you, and send it to your home address. This happens twice a year. Your letters need to be with us by 1st of March, and the 1st of August each year. I’d really like to sponsor a boy/girl. Is that possible to choose? Yes, it is. Please indicate a preference on your online when you click START YOUR SPONSORSHIP above. Is this a contract? How long do I have to sponsor for? No. There is no contract. You can sponsor for as long as you like. In our experience the relationship between you and your sponsor child grows stronger all the time. A special connection forms and we are sure it will be a very memorable experience for you. Can I meet my sponsor child? Yes, you can! 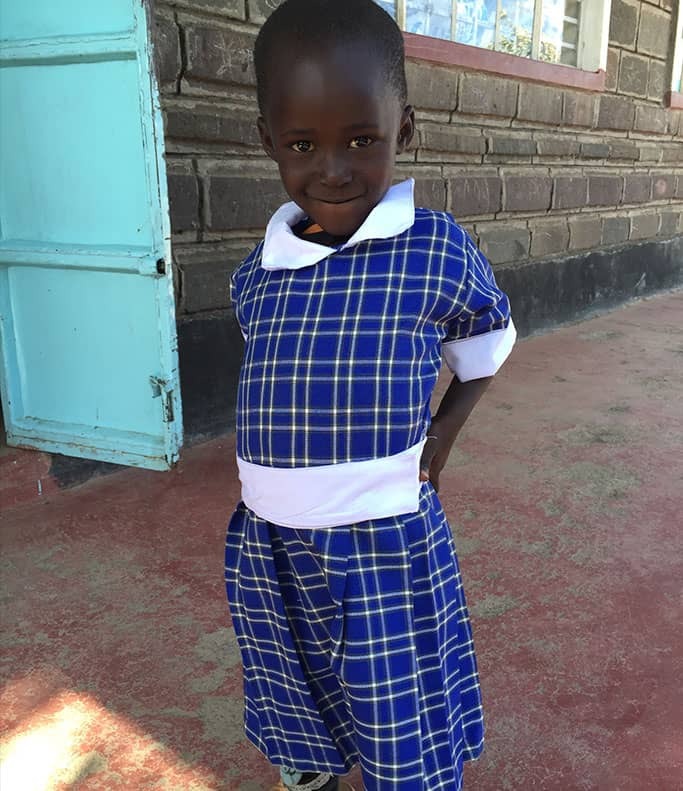 We warmly welcome visitors to our school in Kenya and meeting your sponsor child is something very special. Does a student ever leave Aberdare Ranges Primary School? Can I sponsor another child? Yes. Like in any school, students leave from time to time. Sometimes, it is due to them moving out of the area to follow a job opportunity or to live with other members of their family. If circumstances change for your sponsor child, we will notify you and join you together with another one of our students who is in need of your support.